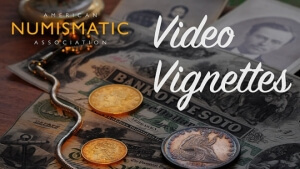 Are you interested in discovering and exploring the world of money with other people who share your interests? 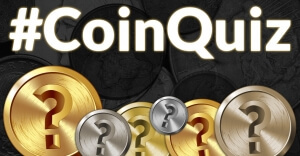 Join a coin club! 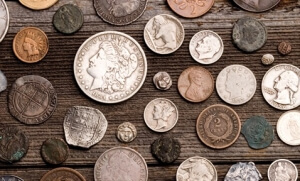 There are more than 400 ANA member coin clubs in the United States and other countries. The club directory can help you find a club based on your location and/or collecting interest. 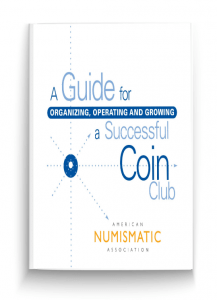 Read the free eBook, A Guide for Organizing, Operating and Growing a Successful Coin Club, from Bill Fivaz.